The Monsoon Black is a strong cafe table base. 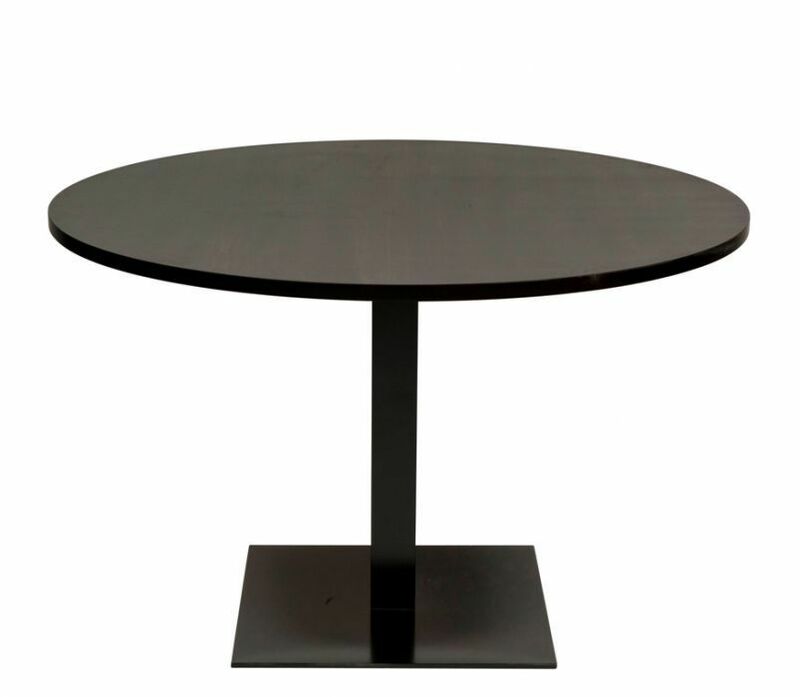 It can support a number of table tops and comes in a solid Black finish. The base includes an extra wide square shaped cast iron foot. Vigorous table base with a heavy duty square shape cast iron foot. This is a popular stock item including free delivery within 3-5 days from order.